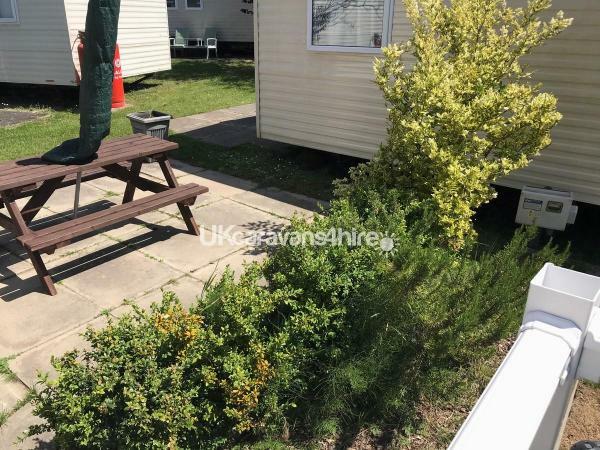 Additional Info: This Cosalt Riverdale 35 x 12 / 2 bed Centre Lounge holiday home is everything it says on the label. 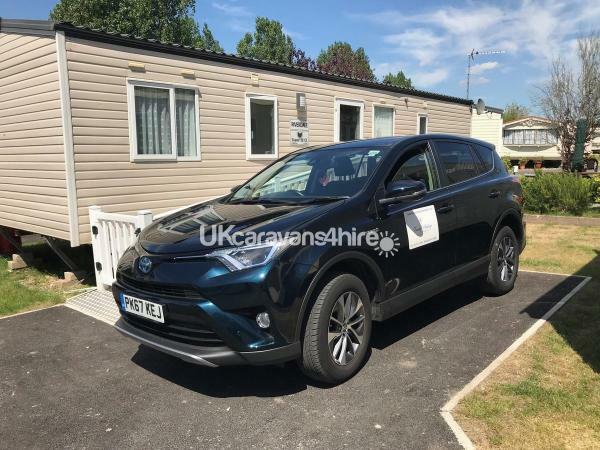 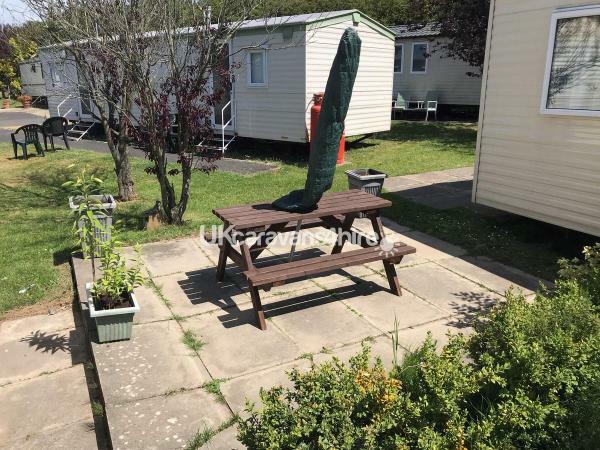 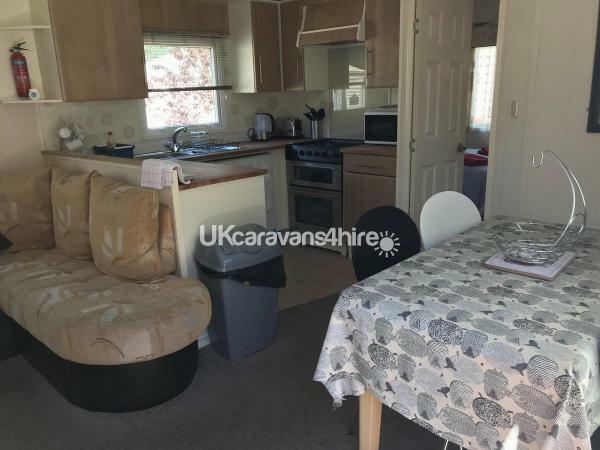 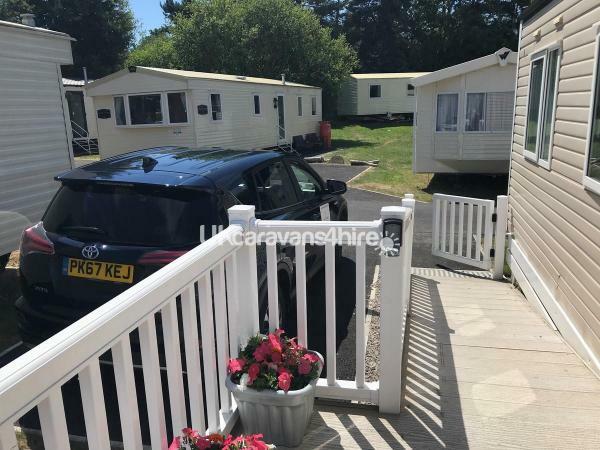 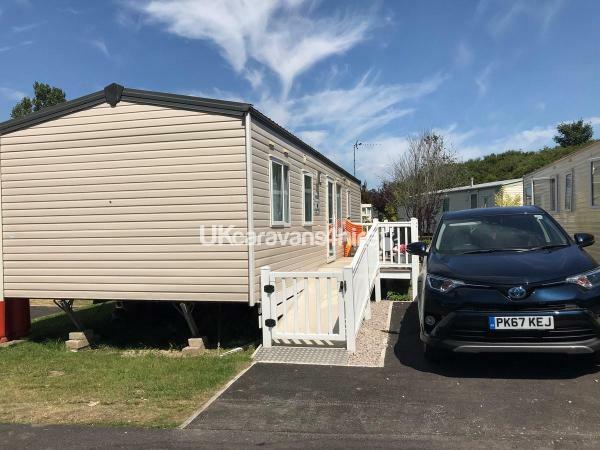 This Static Caravan has a spacious open plan lounge and a well equipped kitchen with 4 ring hob and separate oven and grill, twin and master bedrooms are situated on either end of the lounge and have a shower, toilet and sink each ensuring maximum privacy. 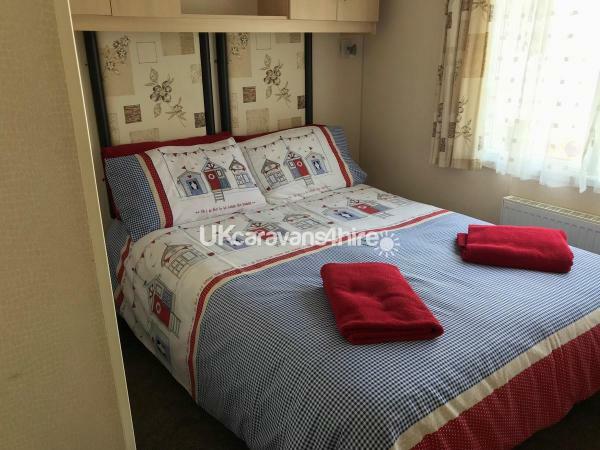 Centre lounge, master bedroom en-suite with full size walk-in shower. 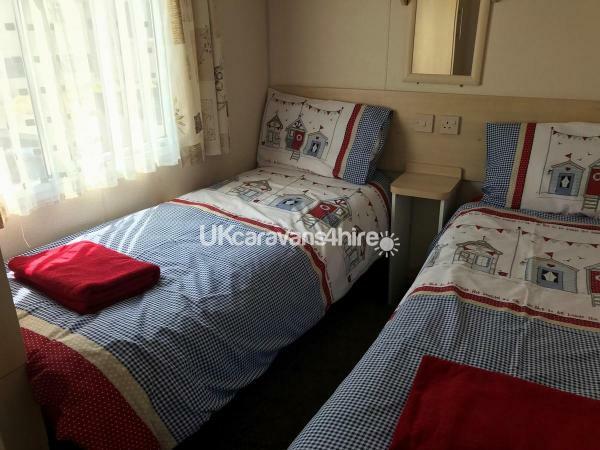 2 x Twin bedrooms with option to change 1 bedroom to a single room making room for travel cot. 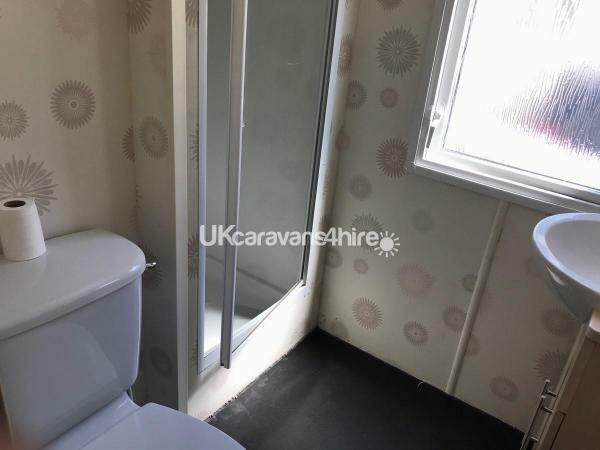 Family bathroom with full size walk-in shower. 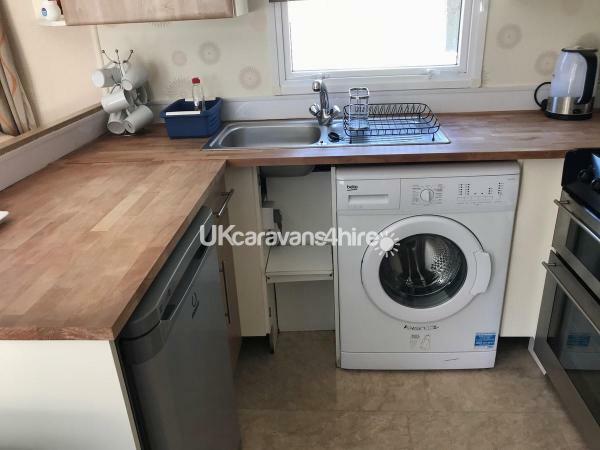 Kitchen area with toaster, microwave, kettle etc. 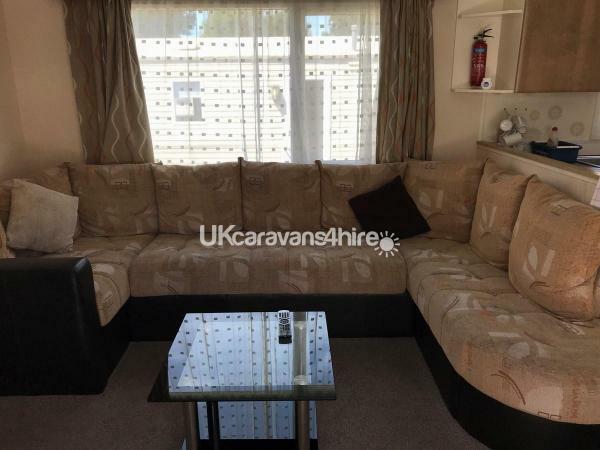 Lounge with LCD TV combo, DVD Player, Freeview.